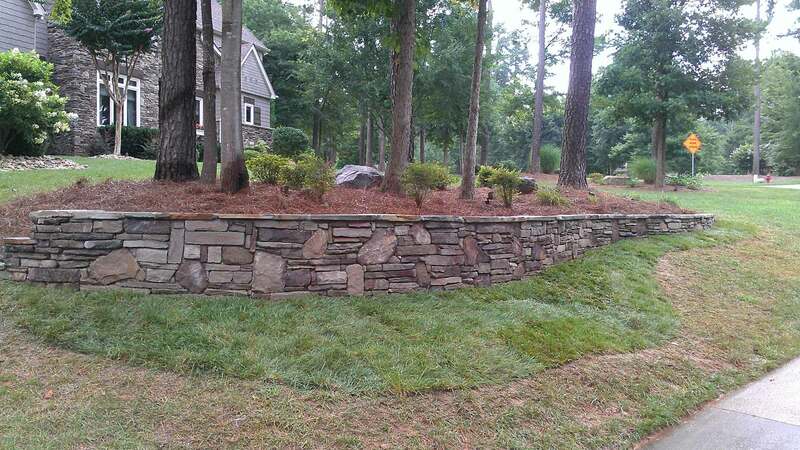 Lake Norman Lawnscapes was great to work with. 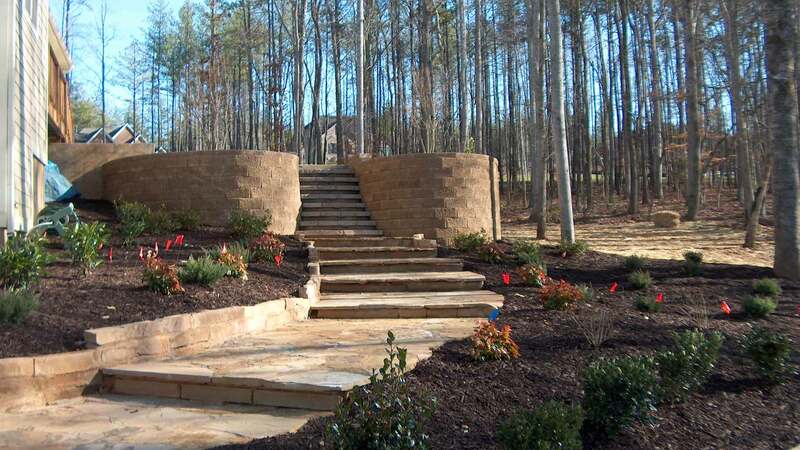 We used them for two retaining walls, stone steps, and finishing the hardscape around our pool. Leo and his team did a great job of communicating, suggesting improvements, worked hard, and delivered a quality product at a fair price. They take pride in doing quality work and making sure the customer is happy. We trust them ! We would definitely use them again and recommend them to family and friends. I can't say enough good things about Leo and Lake Norman Landscapes. 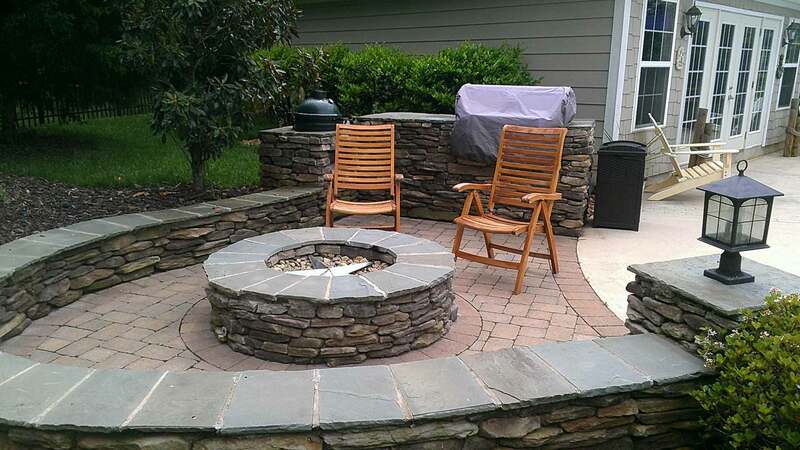 We had originally used another company to install a patio and fireplace in our backyard. That company took our deposit and stopped showing up leaving us with a mess of a backyard days before my son's birthday. Lake Norman Landscapes came in and rescued the day. Not only was their price cheaper Leo felt bad for us and moved our project to the front of the line so it could be done prior to my son's birthday. It was completed before the party and many of our guests commented how great the patio looked. On top of that Leo's crew couldn't have been nicer. 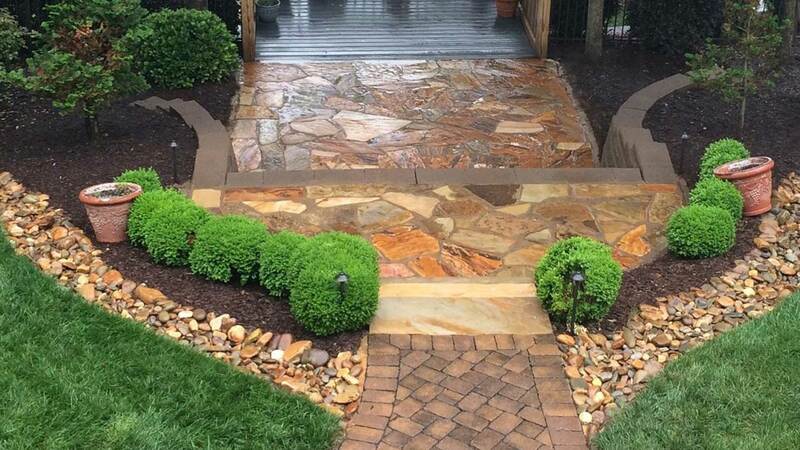 In an industry where there is a lot of distrustful people and shoddy work, Lake Norman Landscapes is one of the few who comes though! Thank you for the beautiful patio and fire pit that you installed around our pool. Fast Proffesional and high quality craftsmanship. Will highly recommend and will hire for future projects. LKN Lawnscapes just completed a major backyard patio and fireplace project for us and now that it is complete, we couldn't be happier! They offered a fair price and a dedicated work force. Thanks Leo and team! A locally owned and operated business that offers friendly fast service! My lawn looks fanatic! You will be hearing from us again soon!